Elopement, Vow Renewals & Wedding packages see Love Story Investment. Session fee covers the photographers time & talent to build & shoot your one of a kind Portrait session. Session fee is due at time of booking to secure your date & time. Digital files & print products are not included in the session fee. Products will be available for purchase from the online order gallery or your in person order session with no minimum purchase. Order galleries are shareable, order what you like & let friends & family do the same. Images purchased as large Wall Art, Metal Prints, Canvases or in Luxury Albums will include the digital file. Contact for more details or to request a pricing guide. Headshot Session includes 2 fully retouched edited digital images with print release. Additional images may be purchased A la' Carte. Session cost due at time of booking to secure your date & time. Need to update your group or office headshots? Lets talk! Contact now with your details for a customized quote. *May be use for senior yearbook photo. Portrait sessions apply to; portrait, maternity, graduating seniors, engagement, couples, family, etc. Portrait session fee applies to portrait sessions up to 5 people in studio or on location. Families or groups of 5-10 people. Additional time may be needed for larger groups. For groups of 11 or more please contact with details for custom quote. Session fee due at time of booking to secure your date & time. 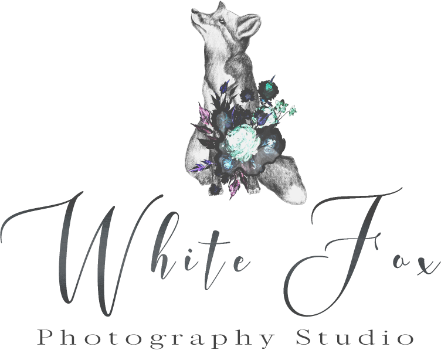 Due to the nature of these sessions additional time is needed for planning, setup, shooting, clothing changes & editing in comparison to a standard Portrait session. Hair & makeup is not included, however, a list of preferred vendors will be in your Welcome Guide. Shoots may be a combination of looks & session types. Payment plans available on product orders over $300. If you are planning on purchasing a leather keepsake album as a gift please schedule your shoot at least 5-6 weeks out from the date album is needed to ensure delivery. The albums are handcrafted and can take up to a month for processing and delivery. Mini sessions, Girls Day Glam, outdoor, and specialty location sessions are also available. Please contact for details. Digital files purchased with limited print release allow for personal use online & printing of images up to an 11"x 14" size. *6% Idaho State Sales Tax will be added. Online and credit card payments available with 3% processing fee. Sessions available in both the Boise, ID and McCall, ID areas. Additional locations and travel also available.